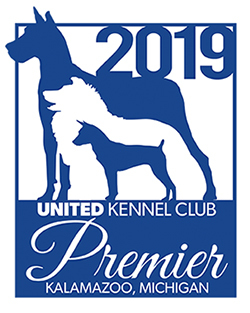 Email UKC about 2019 Obedience All Stars program. 23. SOUTHPAW'S IT'S ALL ABOUT M.E. 15. URX2 UOCH UROC ANELANAI'S ZINFINDEL OF W. W.
13. URX2 UOCH UROC ANELANAI'S ZINFINDEL OF W. W.
Email UKC about 2018 Obedience All Stars program. 32. UACH URX7 UUD UROG FOXSHIRE JAZZ IT UP W/ CAPERS! 45. URX2 UOCH UROC ANELANAI'S ZINFINDEL OF W. W.
Email UKC about 2017 Obedience All Star final standings. Email UKC about 2016 Obedience All Star final standings. 35. UCDX GAYLAN'S GOTTA KICK IT UP! 38. PTN UUD DEMARO'S GRAND SURPRIZE! Email UKC about 2015 Obedience All Star final standings.